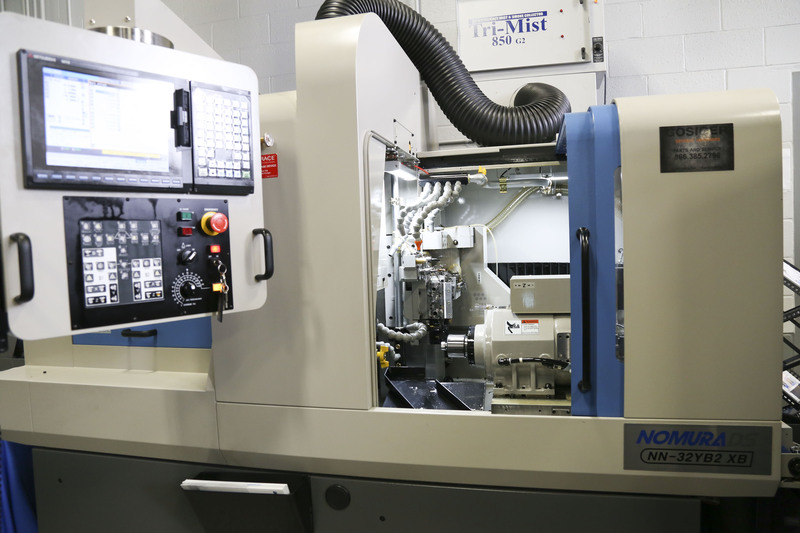 At Gosiger, we deliver machine tool solutions - including high performance machines, engineering, service, support and parts for every customer - from small shops to fully automated factories. When you choose to work with Gosiger, you have access to hundreds of qualified engineers - system, applications, process and controls expertise that add substantial value to your machine decision. As an early adopter and leader in automation, we assist manufacturers with evaluating and implementing automation strategies. To ensure highest performance and lowest cost of ownership, it's important to consider our maintenance, service and parts solutions. 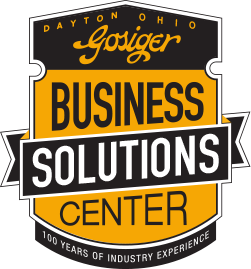 Welcome to Gosiger's Business Solutions Center! 100 years of experience in the manufacturing industry has taught us a lot about running a successful business. To build on Gosiger's commitment to power your business, we are providing serious solutions to help you address a multitude of business challenges from hiring and keeping talent to tips on tax preparation to succession planning.